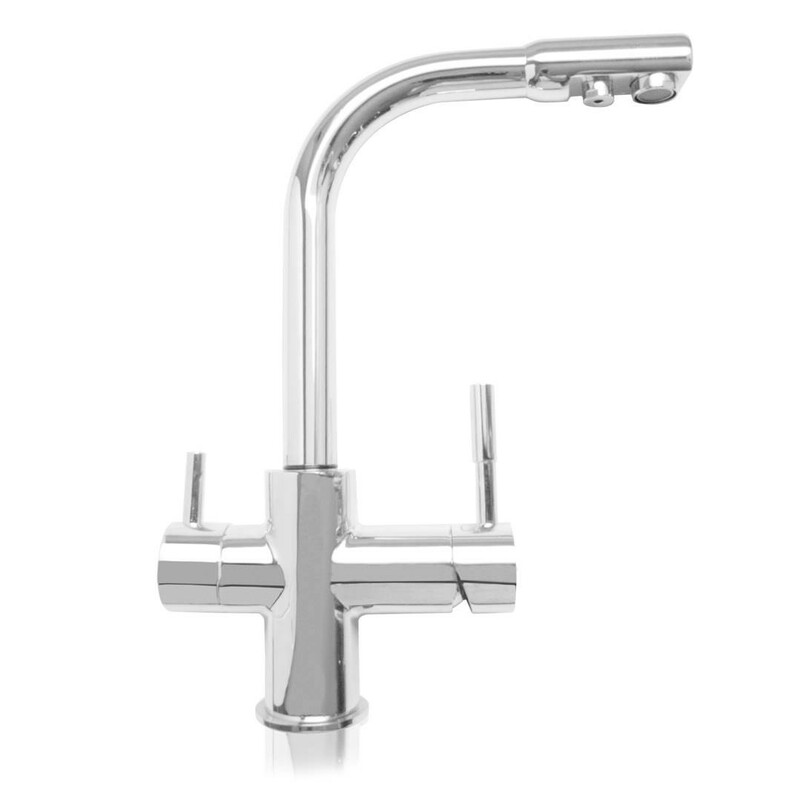 The Osmio Forum Chrome 3-Way (Tri-flow) Kitchen Tap makes a beautiful addition to any stylish kitchen. 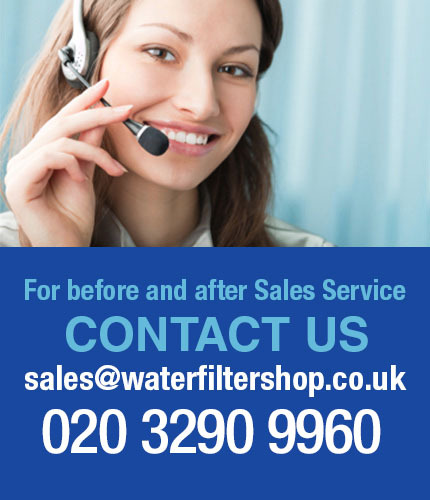 It replaces your old existing kitchen tap, with a traditional style yet modern look. 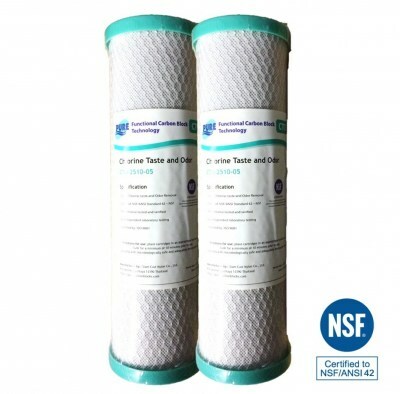 The Osmio Forum can deliver pure refreshing filtered water when purchased with a water filter kit (see options and accessories section) or unfiltered hard water (with softened hot and cold) as you prefer. 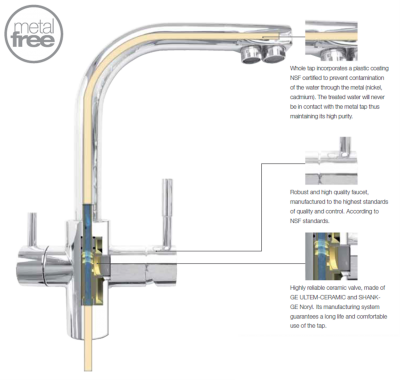 The Osmio Forum Chrome 3-Way (Tri-flow) Kitchen Tap can be used with any undersink filter system and is very easy to install. 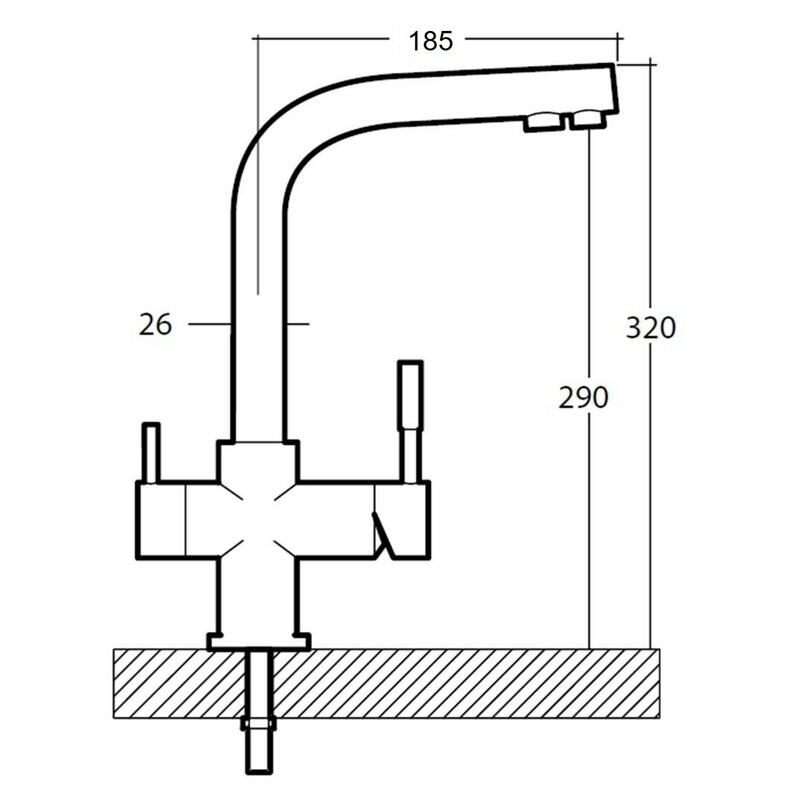 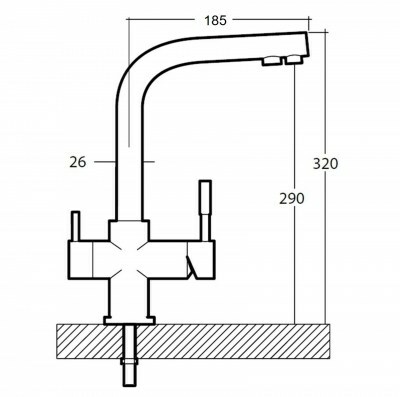 This Tri-flow tap uses high flow valves so it may not be suitable for some low pressure gravity feed systems. 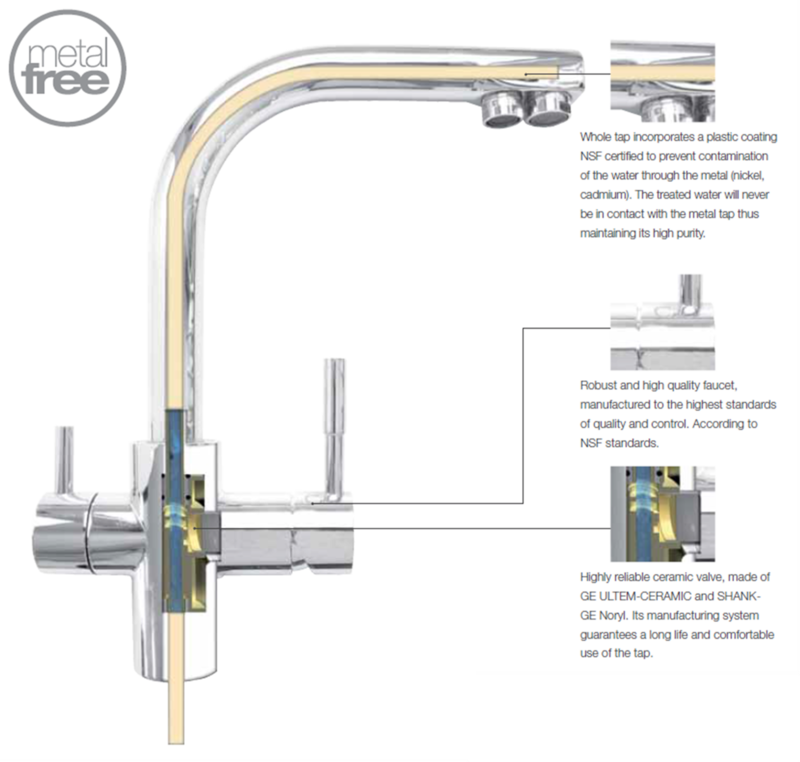 If you have a combi-boiler or a mega-flow type high pressure hot water system, then this tap is highly suitable. 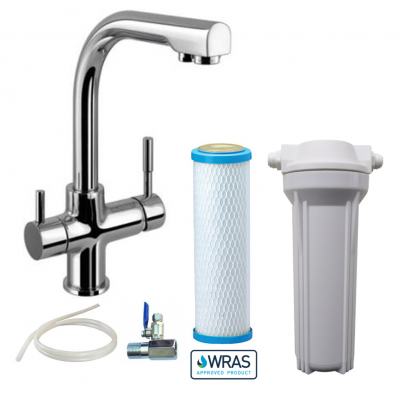 Suitable for use with a water softener, the Forum comes with a ceramic lever turn valve for optimum pressure and temperature control, it also includes 3 flexible hoses for easy connection to your hot, cold and hard/filtered water.